for $325,000 with 3 bedrooms and 2 full baths. 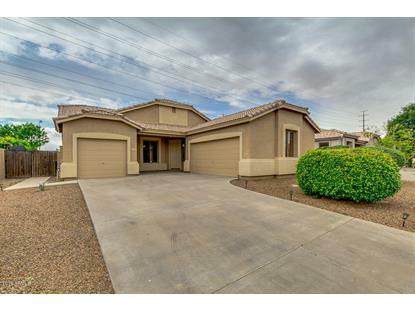 This 1,735 square foot home was built in 2002 on a lot size of 7540.00 Sqft. 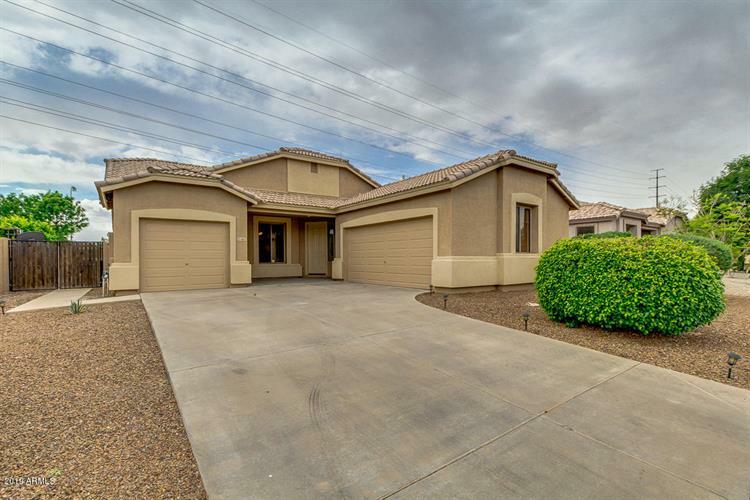 Don't pass by this beautiful Chandler home without viewing it! 3 bed, 2 bath plus den/office with many attractive features! Light color tile in all high traffic areas that brighten up the home, one step at a time! The kitchen has durable countertops, wood cabinets, and matching appliances! The living room basks in beautiful natural lighting and has great views looking out to your backyard. Your master suite is complete with dual sink vanity, a large soaking tub, walk-in shower, and a large walk-in closet providing storage space for all your belongings! Step outside to an expansive backyard with a covered patio and a sparkling blue pool! Schedule your showing today!